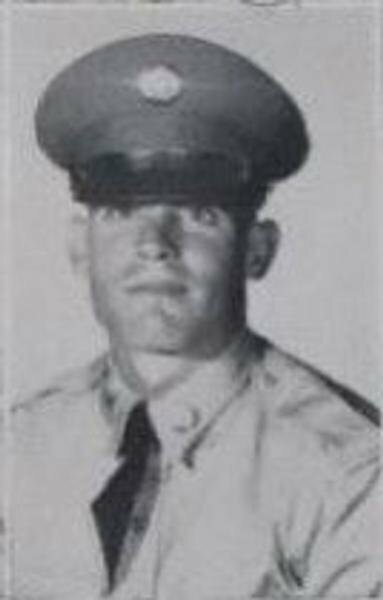 is honored on Panel 18E, Line 38 of the Vietnam Veterans Memorial. Thank you for your service. For Rosario's family I just wanted to say your not alone in this. I know how it feels to worry about family serving overseas. A face to a name...the completion of a journey. 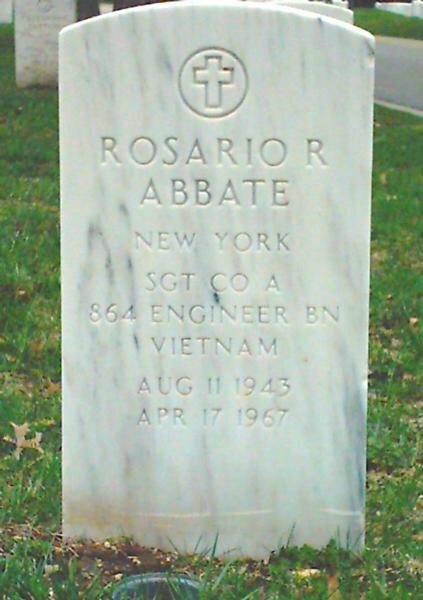 Sergeant Rosario Russel Abbate, Served with Company A, 864th Engineer Battalion, 35th Engineer Group, 18th Engineer Brigade, Unites States Army Vietnam Engineer Command. 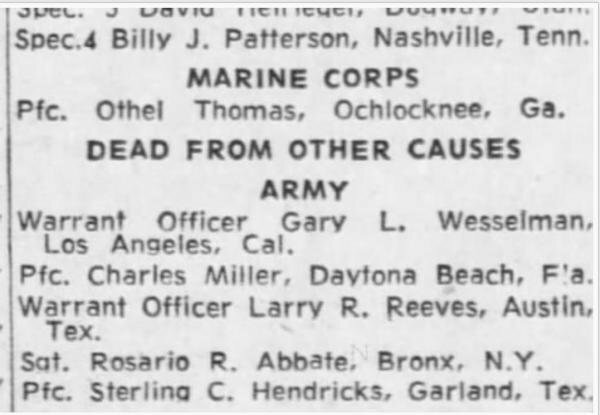 You were a Marine Ammunition Tech. You had more bravery in your thumb than most of us have in our entire bodies.